Periodontal disease: the bone and gums surrounding the teeth become infected by bacteria and deteriorate. Dental disease: the bacterial infection, dental caries, results in production of acid that eats away at the teeth, causes cavities, and may lead to the death of the tooth, and eventually destroy or compromise the teeth to the point that it is necessary to remove them. In this day and age, there are many options for prevention, as well as early detection and treatment of these diseases. Consult with a dentist performing periodontal and caries risk assessment. Whether you have lost teeth due to periodontal disease or dental caries, make sure the infection has been treated in order to lower your risk of losing more teeth. Consider what your best option for replacing your lost teeth is. 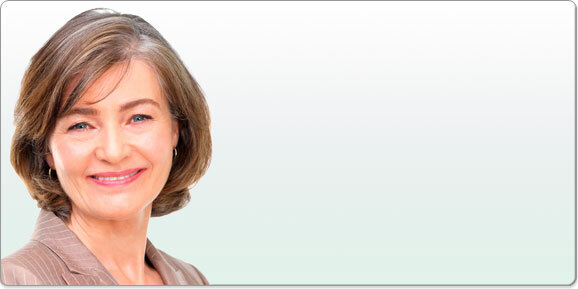 Dental implants are commonly placed today with great success and predictability. Many patients report that implants, despite the initial costs, are more comfortable than conventional partial or full dentures in the long-term. Reduce your risk for dental caries by using dental products with alkaline pH, xylitol, and fluoride. Stop the infection. . . stop losing teeth!